Myanmar is the largest country in mainland of Indochina Peninsular. The country shares border with: China in North East, India in North West, Bangladesh in South West, Laos in Central East, Thailand in South East. Myanmar is a country with a rich history and culture. Myanmar now has a host of options for the luxury traveler wanting to explore its archaeological wonders, cruise the great Ayeyarwady river, or relax on pristine white sand beaches. Myanmar is the cool new place for savvy travelers who want to be the ﬁrst to discover new destinations. The many cultural relics found in Myanmar. known as the ‘land of a million temples’, the country’s strong Buddhist tradition and history can be explored in hundreds of pagodas, stupas, and monasteries, particularly in Mandalay (the cultural capital) and Bagan. 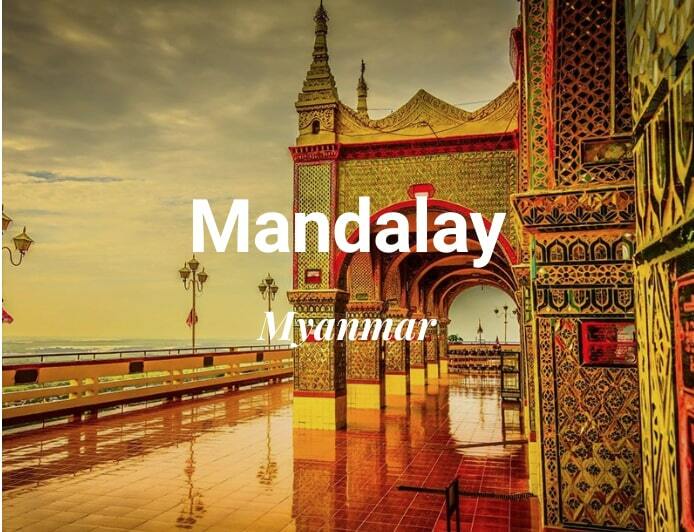 Mandalay, Burma’s second largest city was the last royal capital and is rich in monasteries, architecture, crafts, food, and various modes of transport. lying on the Ayeyarwady river it is awash with monks, markets, people and goods with everything from jade markets to football games in monasteries to age-old palaces to see. 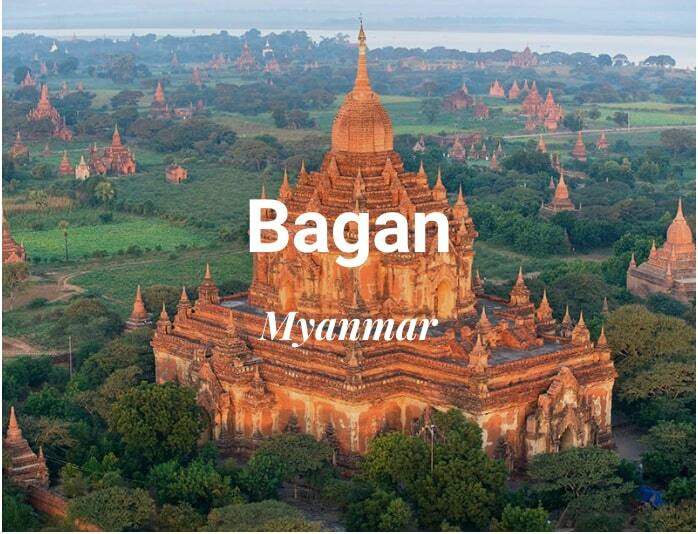 Founded as a kingdom in 1044, Bagan is the archaeological crown of Myanmar. twice a day – just before sunrise and sunset – a balloon ride over Bagan is a unique experience you can try when visiting Myanmar, giving visitors an incredible bird’s eye view of ancient pagodas, 11th-century kingdom ruins and the mighty Ayeyarwady river. Further south on the Arakan coast lie the 15th-century ruins of Mrauk-u, once the capital of the Rhakine kingdom. This rarely – traveled destination is accessible only by boat along the Kaladan river and represents an exciting alternative to Bagan for historical and architectural enthusiasts. Those keen for a slice of serenity will appreciate a visit to Lake Inle, full of small villages bordering the lake. A boat trip on the lake or a bicycle ride through surrounding villages will leave you much less stressed than if you had actually built a time machine and traveled back to a simpler time. On the other hand, travelers with an urge to relax with a touch of luxury will be tempted to while away the hours at the beachfront amazing Ngapali Resort decked out in traditional wood and cane décor boosting sea views. For another changing scenery, the road to Mandalay cruise between Mandalay and Bagan lets you enjoy the passing riverside landscapes from the comfort of a swimming pool, sun deck or observation lounge. Plenty of possibilities for a country that is said to be the least visited yet in Southeast Asia, right? Population and People. 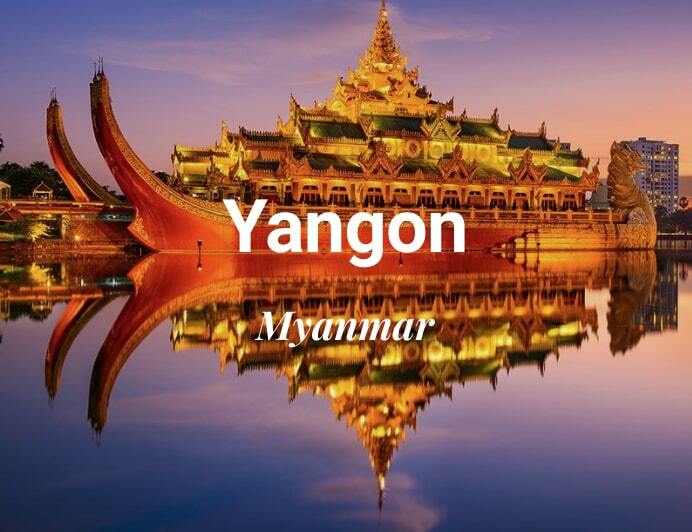 Myanmar is a union of over 100 national races with their own languages and dialects, The major races are Bamar, Chin, Kachin, Shan, Kayah, Kayin, Mon and Rakhine. Myanmar embraces all the national races. July 27 Full Moon Day of Waso (Beginning of Buddhist Lent). October 23,24,25 Full Moon Day of Thadingyut (End of Buddhist Lent). The local currency is Kyat (pronounce: chat). The exchange rate is around 1USD = 1000Kyat. Kyat will be accepted in all transaction regardless of the note conditions. You can use USD with locals. But note that your USD notes must be new, clean, unmarked, unfolded and notes with series from 2003 up to now is preferred. ATMs are available in most cities of Myanmar. The currencies available for withdrawal are USD, AUD, SGD and Bath Thai. No required vaccinations is neeeded to enter Myanmar, however, it is recommended to have the Tetanus / Polio / Diphtheria, Typhoid and Hepatitis A. The mobile communication in Myanmar now is very popular. The network is based on GSM technology – SIM based devices. The 3G is good enough for web surfing and the use of social media websites. A SIM card can be obtained easily at malls and the most favorite provider is Ooredoo. Wifi hotpots are available at most of hotel however the signal strength may not be as strong as your expectation. Most of fine restaurants offers free wifi too. From 9:30 hours to 16:30 hours. From 9:30 hours to 15:30 hours. From 8:30 hours to 14:30 hours. Yangon is definitely the destination for alternative shopping. The city boasts unique, very reasonably priced items that one may not find even in its close neighbor cities. 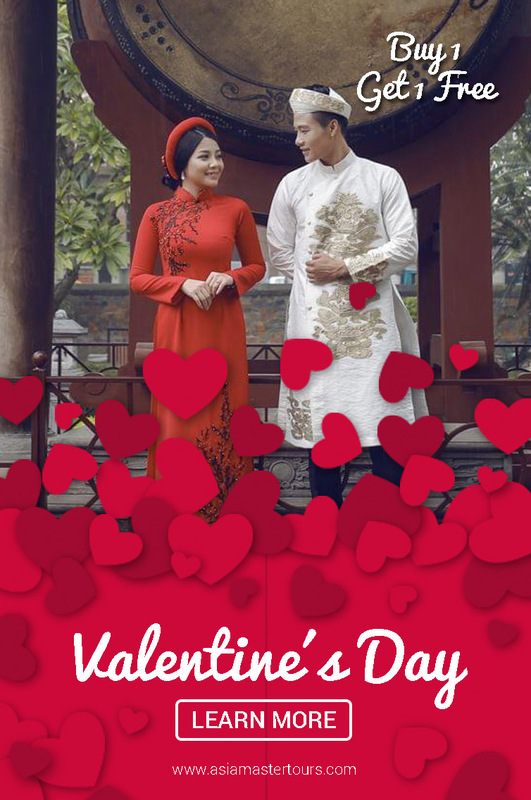 Some of these items include precious stones and jewelry (jade, sapphire, and rubies), lacquerware, (these attractive works of art mostly coming from upcountry Bagan) and unique tapestries that equal Myanmar lacquerware in terms of popularity. These woven fabrics are normally handmade using gold and silver thread, with a silver and metal finish. Antique shopping is another popular activity in Yangon. Collectibles include statues, brass animal shapes, wooden fixtures, old clocks, and more. Meanwhile, fabrics shoppers might go on a buying spree with all the colorful traditional longyi that available. Prices are very reasonable and they are available in almost every market and store in town. Woodcrafts including figurines, wooden canes, and heavy home furniture are also available. The most popular place for bargain hunting is Bogyoke Aung San Market (“Scott Market”), where one can go through countless options for souvenir shopping at low prices. Other places for good buys include Chinatown and shopping centers around the city. What to bring from Myanmar? Lacquerware, Rubies and Gemstones. Folk dolls, coconut masks, leather bags, and wood carvings are popular souvenirs that you can bring from Myanmar. What are the most popular dishes in Myanmar? Burmese – the local cuisine is an interesting blend of Chinese, Indian and local Myanmar influences. Typical Burmese dishes are curry-based and make use of chicken, seafood, and mutton. As the country is Buddhist-dominated, there is very little use of pork or beef. Chinese – the country sits next to mainland China, and since Yangon is inhabited by many local Chinese, various regional cuisines such as Cantonese and Szechuan are available in the market. Other Asian –Japanese and Korean influences are also very strong in the city’s dining lifestyle. There are also Thai, Singaporean and Malaysian dishes on many restaurant menus. Western – most hotels and restaurants offer a wide variety of Western food. Items are usually available in buffet set-ups, as well as on the a la carte menus. The Western fast food industry has not significantly penetrated the dining market. Worldwide fast food chains are clearly absent in the city, although this has given rise to a few local fast food establishments and cafes. Yangon has kept its local touch in terms of dining. Small teashops line the streets of Yangon, where one can find delicious local dishes served with favored hot beverages. The “mohinga” is the most popular snack item and is served in practically all corners of town. This light, curry-based fish noodle soup is very tasty, and although traditionally eaten for breakfast, it is now served all day. This tropical country also offers a wide variety of native tropical fruits, and while there is essentially no season for these fruits, most of the sweet and delicious varieties come out during summer months. Only drink purified bottled water. Bottled water is readily available and some hotels provide complimentary bottles. Carry a bottle with you throughout the day. Luxury Travel Ltd Myanmar provides you fresh tissues and drinking water during touring days. What type of holidays in Myanmar? What could make a trip to Myanmar a completely different adventure? Some mountain trekking in Putao, hiking in Chin village, kayaking in Mergui and/or a biking trip overland Myanmar. 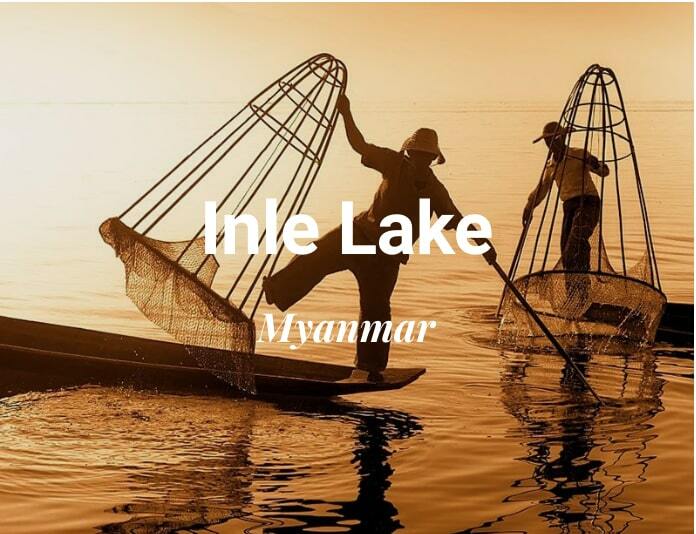 Serene and scenic Inle Lake lies nestled among the rugged mountains of southwestern Shan State and is dotted with picturesque stilt villages and floating gardens. The commercial capital of Burma, Yangon is a compelling mix of golden pagodas, colonial architecture, hastily-erected scaffolding and history-stained streets. The week-long Nat Pwe in Taungbyone is the largest spirit festival in Burma (Myanmar), with tens of thousands of people attending the week-long celebrations around the full moon in August. Fire Balloon festival is quite the event, drawing hordes of people from the surrounds and a trickle of foreign travellers. This is not a sleepy meditative religious event but more akin to an international music festival with tens of thousands of people enjoying a carnival-like atmosphere. Most people have not yet noticed that Myanmar has some of the most beautiful beaches and islands in all of Asia so don’t forget to add a beach holiday to your Myanmar Travel plans. Myanmar’s appeal to luxury travelers lies in the way it has been unaffected by modern developments. The country attracts an increasing number of high-end visitors with its colonial properties. You can also find International golf courses with panoramic views or enjoy the Sailing Club on Inle Lake. What to Pack to Myanmar? You should have a sun hat, sunglasses, sun protection for your face and body, prescription medicines, insect repellent and an umbrella (from April to October, no matter what the forecast). You should also have antibiotic cream for minor cuts and scratches, an extra pair of prescription glasses, a small flashlight, extra passport photos, decaffeinated coffee (if you prefer). Lightweight, easy care clothes of cotton and cool fabrics are ideal all year round. A winter sweater or jacket and socks may be needed in the cool season when visiting upcountry, especially around Inle Lake and Kalaw since the weather can drop to near freezing during the night. Wear sensible walking shoes which can be easily removed when required. Sandals, thongs or flip-flops are very convenient footwear. When is the best time to Travel to Myanmar? You can visit Myanmar all the year round but the best time to come is between October and February. Wet Season – June through September, with average temperatures of 25-30 C.
The ideal time to visit Myanmar is during the cool season. However, even during the wet season, while Yangon normally receives morning and afternoon showers, rainfall in Bagan and Mandalay is very low. The weather around Inle Lake and in Shan State is quite pleasant all year round, but cold at night from December to February. Shorts, short skirts or revealing clothing are not appropriate, especially when visiting temples or any religious site. Myanmar is a conservative Buddhist culture and improper dress can be offensive, so please dress with respect for the local culture. The voltage in Myanmar is 220-230 Volts AC. Our recommended hotels in Yangon, Mandalay and Bagan offer 24-hour power (with a generator if needed). In other more isolated areas like Kyaingtong, the Shan Hills, Kalaw, Pindaya, Taunggyi, Nyaung Shwe and Inle Lake, generated power may not always be available. The beautiful Myanmar is stepping out of a chequered past into a new era of hope and optimism. Being here, you will be dazzled by shimmering cities of gilded temples, enchanted ancient towns and forested landscapes. It offers a fascinating journey of discovery through one of Southeast Asia’s less visited but most rewarding countries. Full of ancient temples, golden beaches, and smiling faces are worthy of your attention. 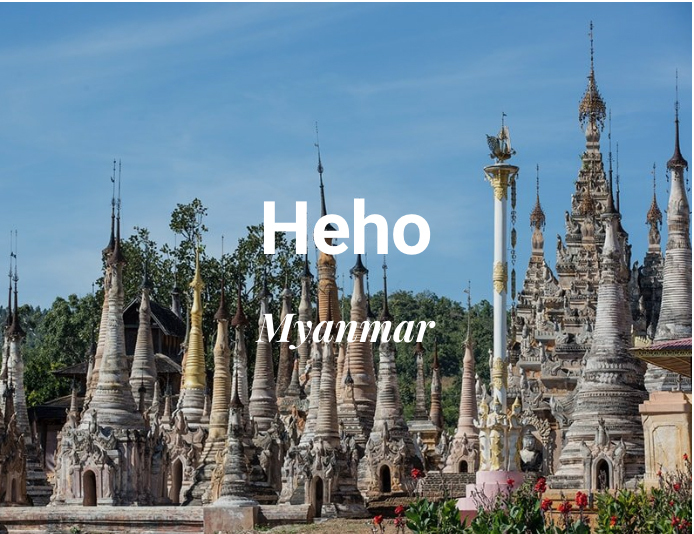 This country has the unforgettable temples in Bagan and Mandalay, largely undiscovered whiter sand beaches at Ngapali, the placid waters of Inle Lake, etc. There are many scenic views to offer there. This treasure land will bring you magical sunsets, memorable air balloon rides over the temples. In addition, some rustic and simple way of life that will let you reconnect with yourself. Most people have not yet noticed that Myanmar has some of the most beautiful beaches and islands in all of Asia. Therefore, don’t forget to add a beach holiday to your Myanmar Travel plans. Golf lovers are also welcome to Myanmar to try their number one activity, opt for Mandalay and or book a Myanmar tour package that let you explore all of above in one journey. Take all the best out of our luxury Myanmar itineraries and tailor-made tours! Myanmar could be still novel to the world and look more like an adventure. However, opting an luxury planned Myanmar tour package with us could be the best way to explore the new heaven there. Let us help and enjoy your own amazing holidays in Myanmar!